Reveal your radiant skin with an oxygen peeling mask facial and get an eye treatment that lifts, smooths and hydrates the fine delicate skin around the eyes to look younger and fresher. 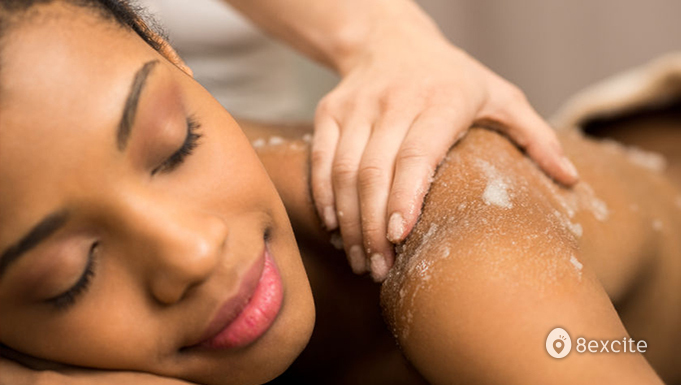 Furthermore, you can get a full body scrub that removes dead skin and dirt while firming the skin. 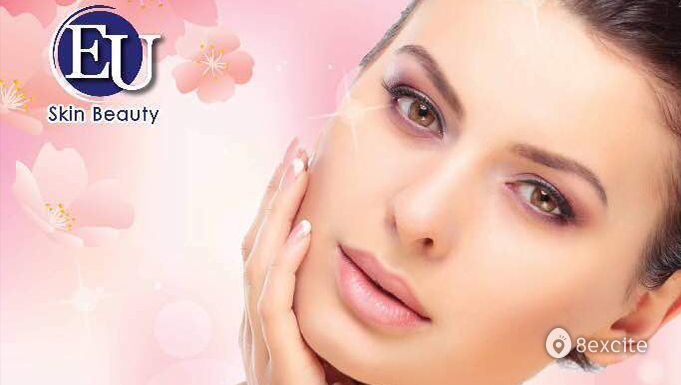 If you ever want to pamper yourself, EU Skin is the place for it. Valid on Mondays to Saturdays from 11am to 7pm. (Excluding Sundays and selected public holidays). Reservation required and must be made at least 2 days in advance. Call +603-4142 1663 or +6012-522 1663. Valid for first trial, female customers only. Present your voucher via the 8excite mobile app at retailer's outlet. No printout required. Expired vouchers will not be accepted.